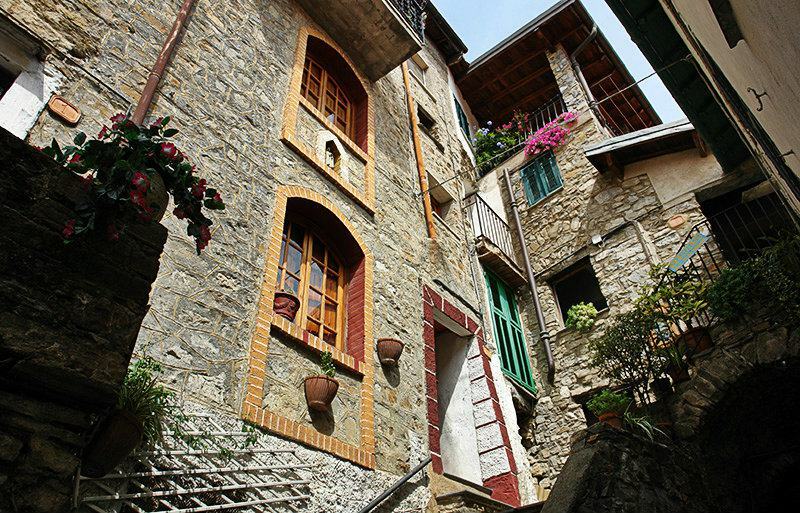 Immerse yourself in a medieval atmosphere visiting this beautiful village of Apricale in Liguria, Italy. The parish church of the Purificazione di Maria was rebuilt in the nineteenth century but dates back to the late Middle Ages; the bell tower was originally a thirteenth-century tower. 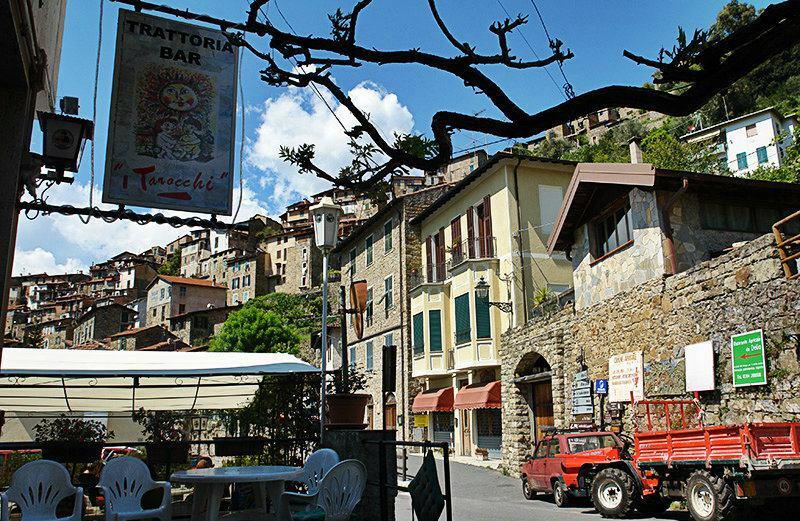 Together with the ancient buildings in Piazza Cavour and the oratory of San Bartolomeo (which preserves a poliptyc dating from 1544) it makes very charming viewing. 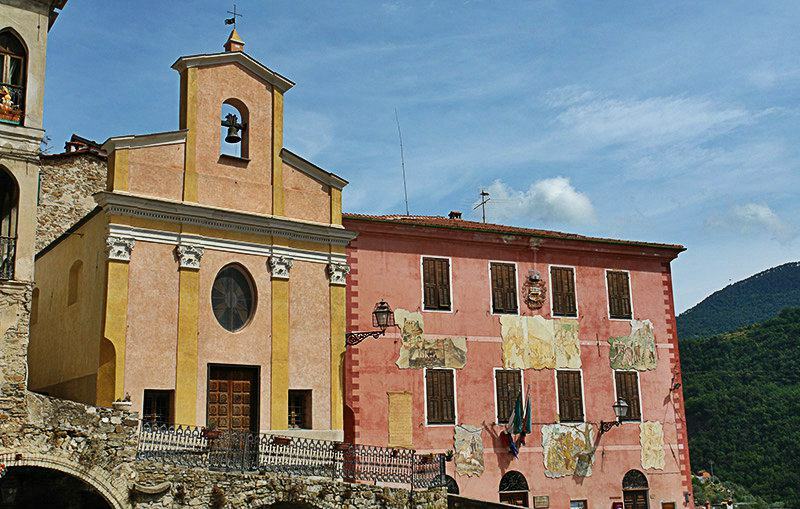 Next to the cemetery is the thirteenth-century church of Sant'Antonio, which has a Baroque façade and sixteenth-century frescoes. 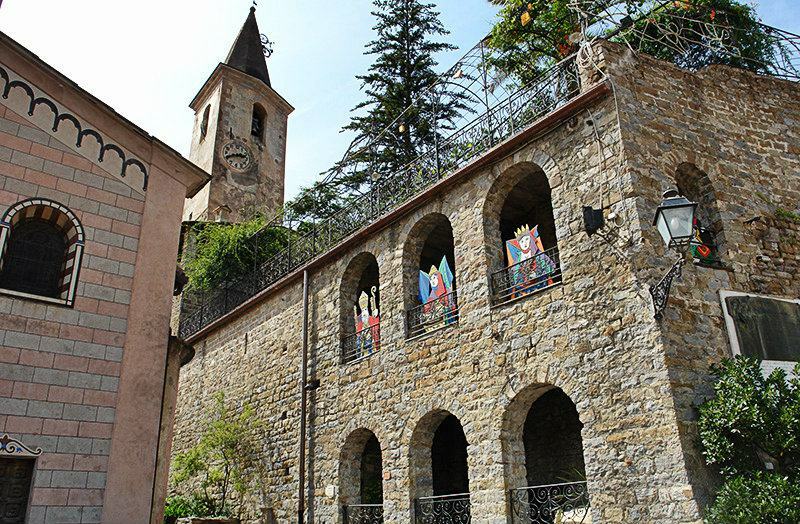 The small church of Santa Maria in Alba has some precious frescoes by Cambiaso, while other frescoes dating from the fifteenth to the nineteenth centuries adorn the church of Madonna degli Angeli, at the entrance to the town. The famous ceramics school has a centuries-old tradition. 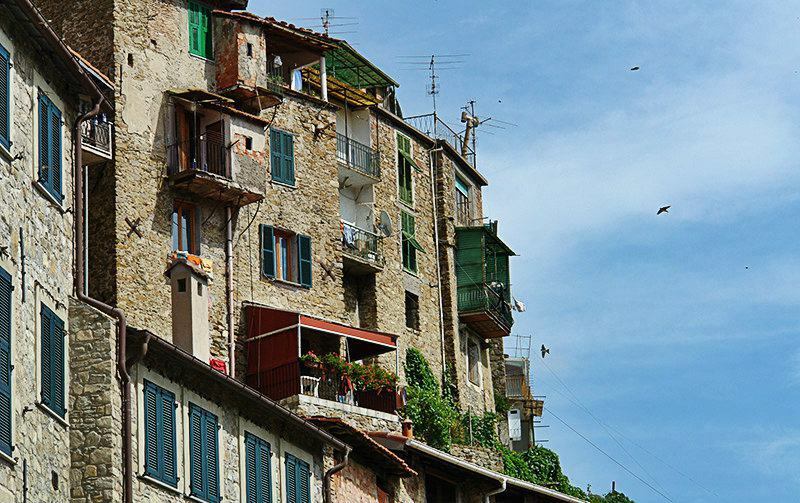 Apricale is full of life in the summer: besides the open-air theatre, the main square also hosts the elastic-ball tournament and the festival in September dedicated to a local sweet specialty called Pansarole. 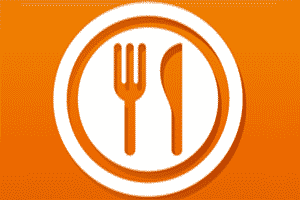 Well worth mentioning among the local products are the Rossese superior quality wine and the olive oil. 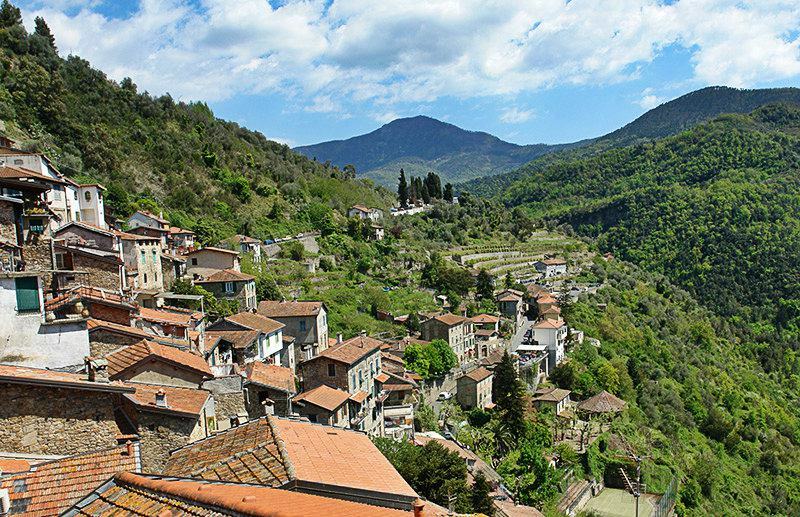 For those who like hiking, there are the panoramic paths to Isolabona and Baiardo as well as the excursions to be made to Monte Semoigo (609 m.) and Monte Bignone (1299 m.). 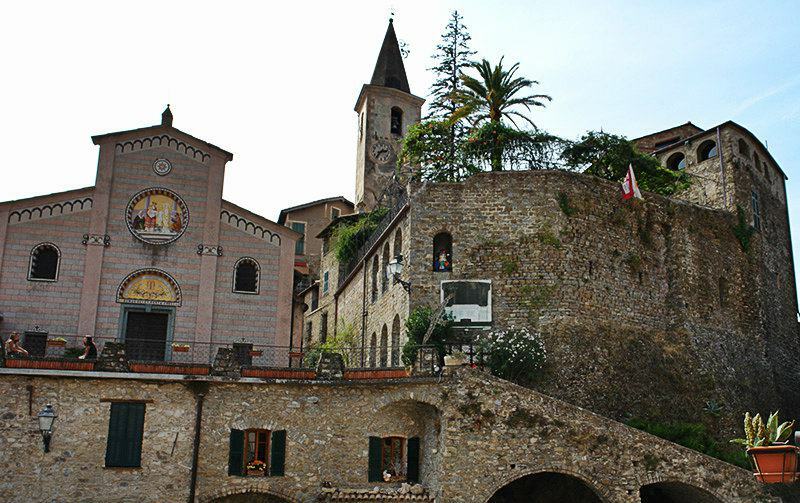 It is also worth taking a walk and visiting the ruins of the Romanesque church of San Pietro in Ento. 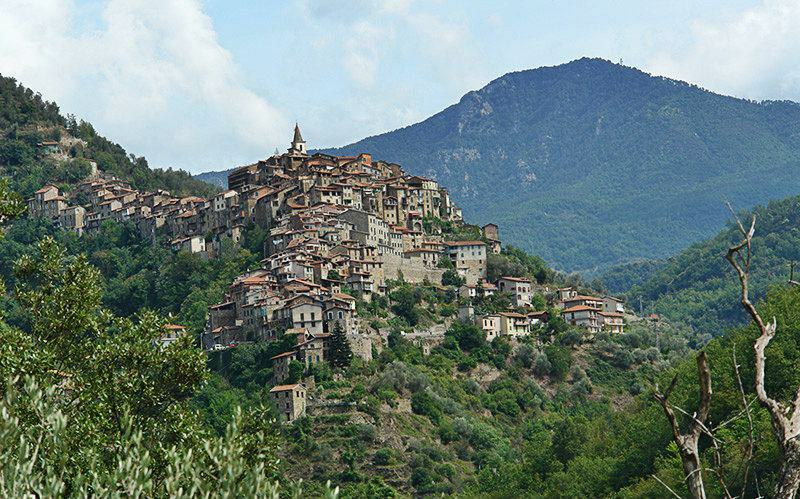 Apricale (from the Latin word "apricus", meaning exposed to the sunlight) is a town of mediaeval origin in the Nervia Valley, where the Mediterranean maquis alternates with chestnut and fir trees. 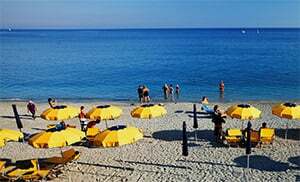 Founded in the eleventh century, it was given an independent statute (the earliest in Liguria) in 1267 after being under the dominion of the Ventimiglia aristocracy, and it later fell into the sphere of influence of the Doria family. A burial ground at Pian del Re (not open to visitors) testifies to human settlement during the Bronze Age. The thousand-year-old castle is today a private residence, while all that remains of the town walls are a few ruins and three gates. 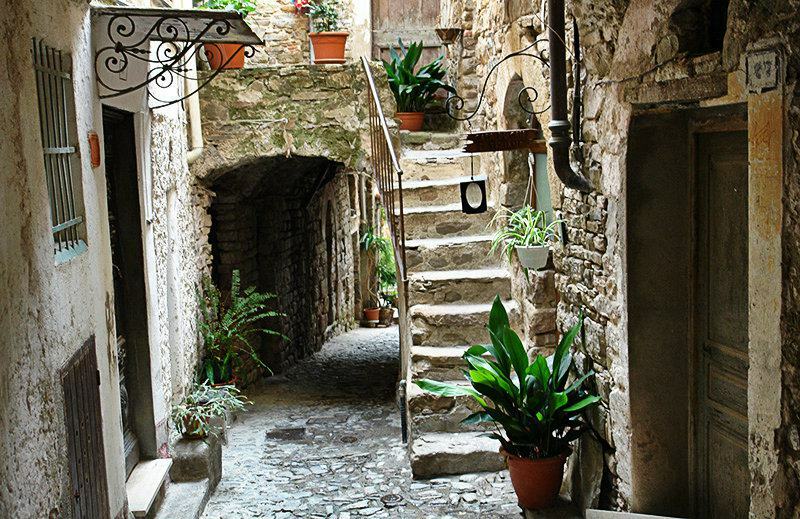 With its narrow alleys and stairways and cluttered houses and shops, the old town centre is embellished with murals painted every year by the many artists who take part in Fresco Day.